I’m an active, people person who loves to travel. Well, I love to play tennis. It’s not very interesting but we are also avid hikers. We hope to hike the Grand Canyon next year. In junior high I found a book about a young girl in ancient Egypt that fascinated me. It was called Mara and I read it over and over again. Oh gosh, I’m such a chatterbox I doubt there’s anything I haven’t already told them! Let’s see, I’m a movie buff. I used to ace the movie quizzes on machines. Before I decided to be a writer, I wanted to be an Egyptologist. Then I realized I could write about the past and not get dirty. My husband and I were high school sweethearts. That’s three things I don’t talk about much. 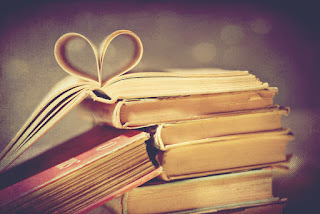 I started writing romance a long, long time ago. I’m still writing romance but I now I lean more to suspense. I have a knack for writing action and there always seems to be a ticking clock in the background of my stories. So suspense is a natural fit, especially romantic suspense. My toughest criticism came from an editor who attacked my beliefs, not my writing. It was an editor I’d previously had tremendous respect for. Of course, I was devastated because we write to communicate and I felt there was no place in the publishing arena for me. Of course, it didn’t take long for that notion to be dispelled. My best complement came from a friend who pointed out a trait in one of my heroines that I had not seen. I had no clue I’d written something so profound. That’s the first time I recognized the Creator’s hand on my work. I was humbled and amazed. Well, my first book was a time-travel, a genre I still love. I’m working on ways to make some of those stories fit with what I write now. I also write contemporary and historical romances so the only thing left for me is Science Fiction. My son has some incredibly brilliant concepts and he just needs a little helping hand with craft so…I think that’s on my horizon. Honestly, I would take some basic grammar and sentence structure classes again. I think in order to break the rules you need to know them backwards and forwards. Also, I would start working crossword puzzles. I’m a storyteller not a word crafter so improving in that area would help my writing today. Write constantly and don’t give up. Also, find a mentor whose work you admire and trust. I’ve been part of a number of critique groups and even though I love them and find them beneficial, they also can push you off track. Finding someone you trust will help keep your voice true. 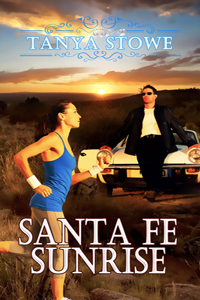 Tanya is giving away a print copy of her book, Santa Fe Sunrise. (U.S. only) Leave a comment below, along with your contact information, for a chance to win! Brett Fraser has quit his job, loaded his earthly possessions into his sports car and headed out to find himself in the great Southwest. Somewhere on his successful climb up the corporate ladder, he lost sight of the man God intended him to be. But Brett intends to find himself again. Rafaela De Silva has an art gallery to run, a sprawling piece of family property with back taxes due, and a younger sister to care for who suffers from anorexia. 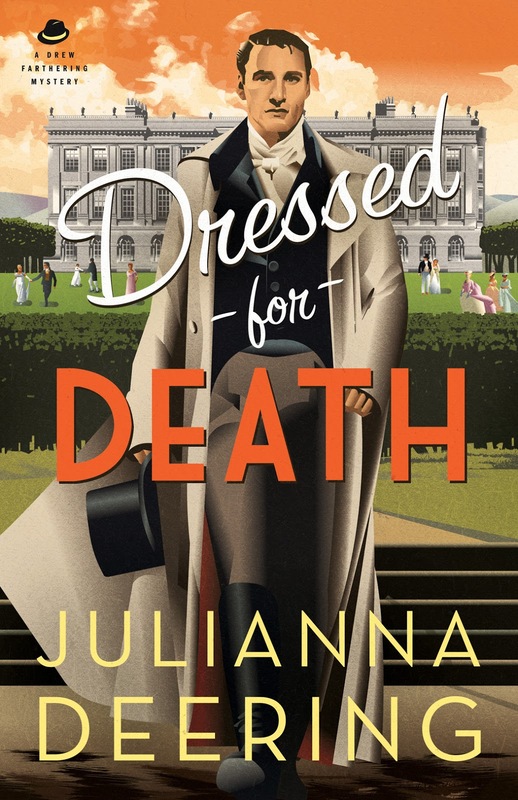 She doesn't have time for broken shoelaces, sprained ankles or tumbling into the arms of a handsome stranger, especially one whose past involves scandal. Brett's determined to help the beautiful runner he rescues from a fall. After examining the smooth edges of her broken shoelace, he’s convinced her accident wasn't accidental. But if he's going to help her, he'll have to convince her to trust him…a difficult task given his past. Under the sun-kissed skies of Santa Fe, New Mexico, Brett must rediscover his purpose in life before he loses Rafaela forever. Who is trying to harm Rafaela? Will she live long enough for Brett to win her heart? What do you do when the doctor orders you to schedule relaxation into your busy schedule? 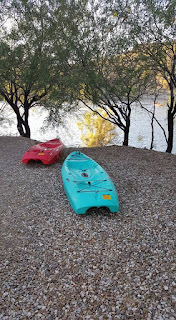 You camp and kayak! Not an easy thing to do when you release a book a month and run a small press. At first, I told myself that if the doctor were in my shoes, she never would have suggested such a thing. Didn't she know about research, editing, formatting, marketing, and that's just for myself, not my clients. But then, I sat back and thought about it. Why not schedule time off now and again? 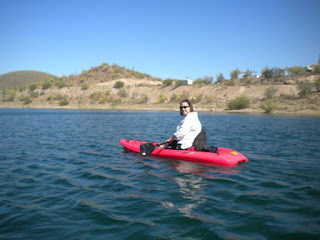 As a mystery and suspense writer, camping and kayaking provides the perfect background for a murder scene. Not to mention the time to curl up with a best-selling suspense novel to keep up with what is on the market. As an author, I need to expose myself to the world and experience new opportunities. If I don't, my stories will end up sounding all the same, and that's boring. If an author is to write about what they know, then getting "out there" increases our expertise and knowledge. So, my advice is...GET OUT THERE AND HAVE SOME FUN! 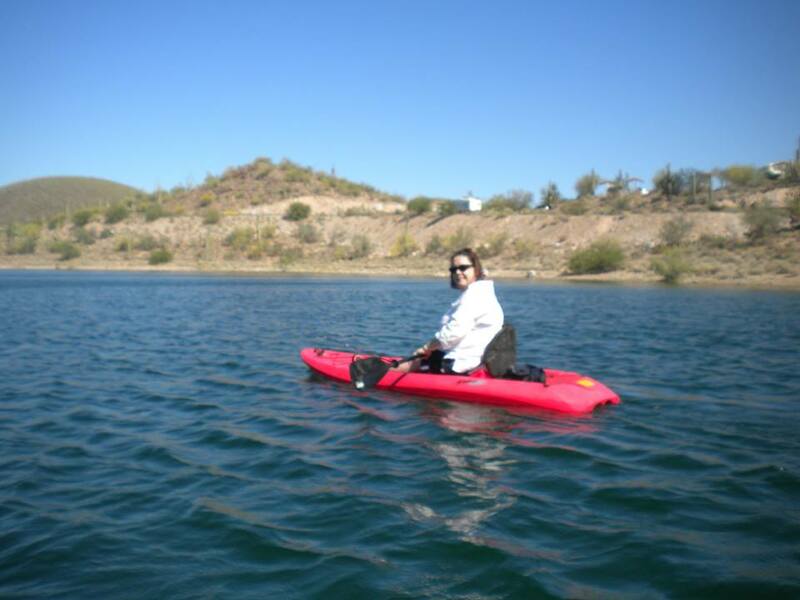 What's the most relaxing thing you've ever done to rejuvenate? 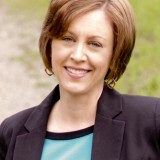 Multi-published and Amazon Best-Selling author Cynthia Hickey had three cozy mysteries and two novellas published through Barbour Publishing. Her first mystery, Fudge-Laced Felonies, won first place in the inspirational category of the Great Expectations contest in 2007. Her third cozy, Chocolate-Covered Crime, received a four-star review from Romantic Times. All three cozies have been re-released as ebooks through the MacGregor Literary Agency, along with a new cozy series, all of which stay in the top 50 of Amazon’s ebooks for their genre. 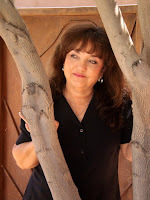 She had several historical romances release through Harlequin’s Heartsong Presents, and has sold over half a million copies of her works since 2013. 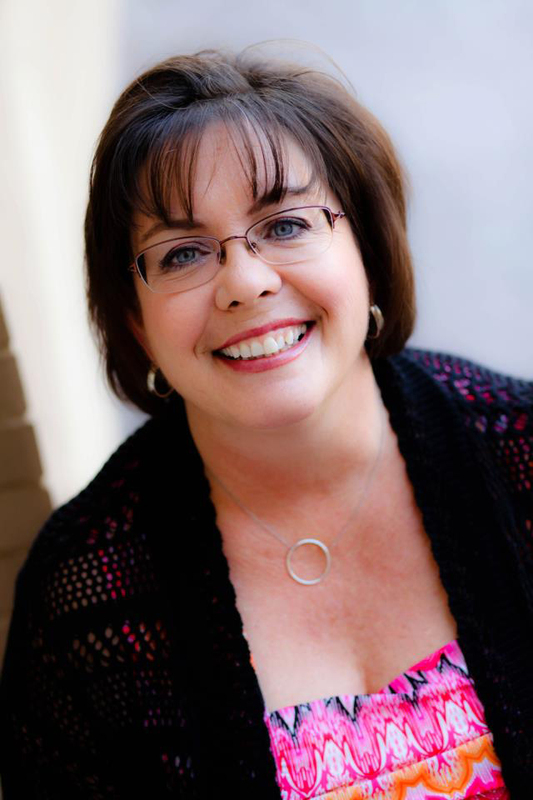 She has taught a Continuing Education class at the 2015 American Christian Fiction Writers conference. You can find her on FB, twitter, and Goodreads, and is a contributor to Cozy Mystery Magazine blog and Suspense Sisters blog. She and her husband run the small press, Forget Me Not Romances, which includes some of the CBA’s best well-known authors. She lives in Arizona with her husband, one of their seven children, two dogs, two cats, three box turtles, and two Sulcata tortoises. She has seven grandchildren who keep her busy and tell everyone they know that “Nana is a writer”. Hot new inspy suspense for April! It is a deadly game of Russian roulette for the sake of justice, but Caroline is determined to see it through, even if it costs her life. Diversion, But it Seems Wherever Drew Farthering Goes, Mystery--and Murder--Are on the Guest List. You can read the rest of Iola’s review HERE. On Wednesday be sure to check out a great post from Suspense Sister Cynthia Hickey! Friday, we’re interviewing author Tanya Stowe! She’s giving away a copy of her book, SANTA FE SUNRISE! Some hot new inspy suspense for spring! 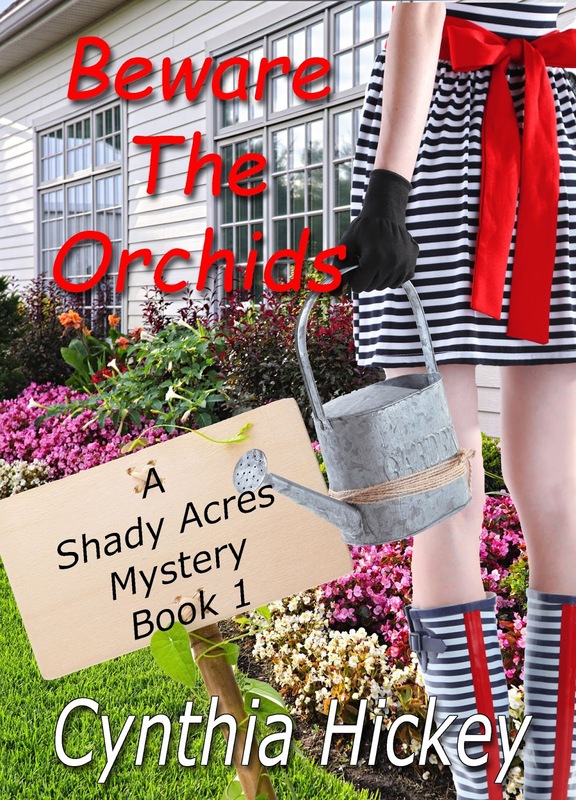 Hot new inspy suspense for spring! Hot new suspense for April!